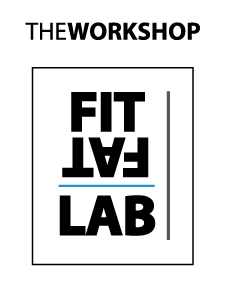 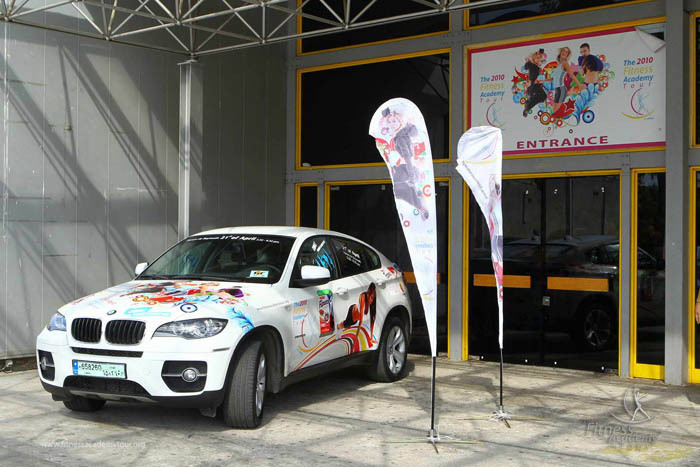 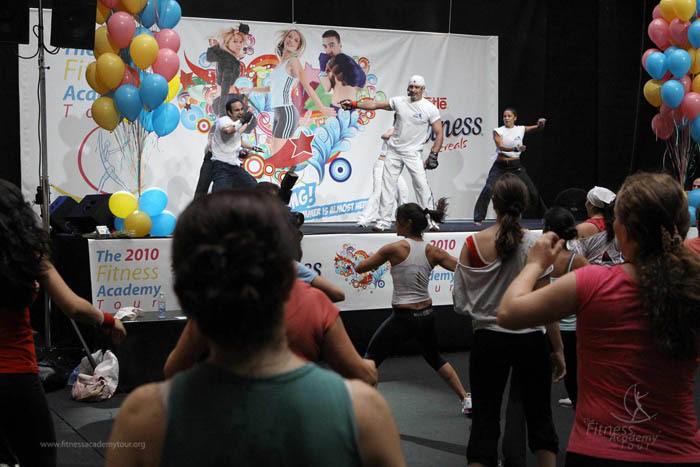 We knew that year after year, the buzz around the Fitness Academy Tour was growing. 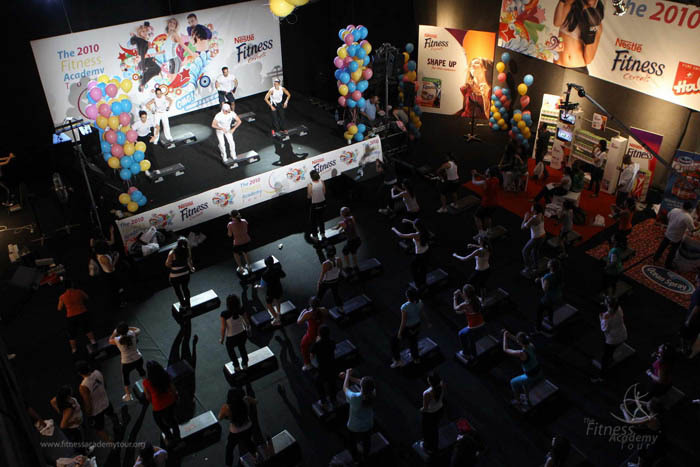 But we didn’t know how popular the event had become until our fifth anniversary. 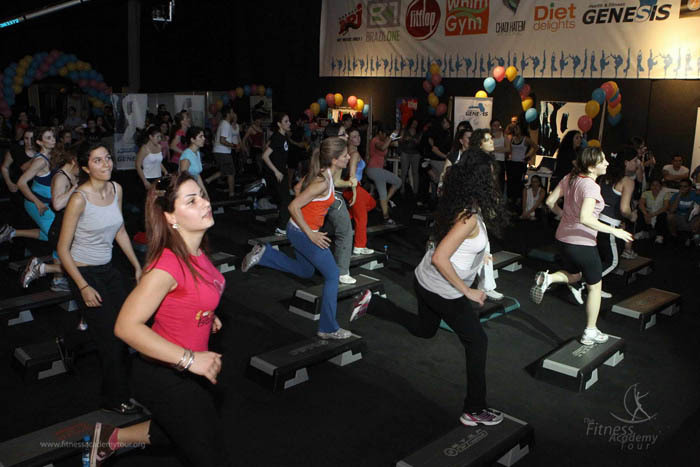 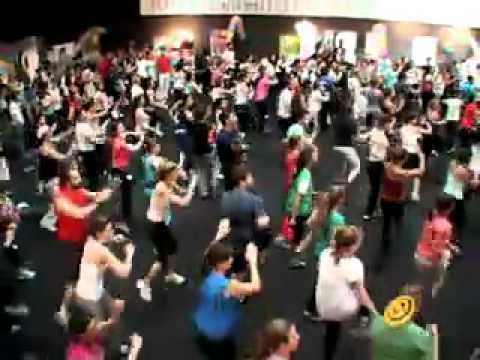 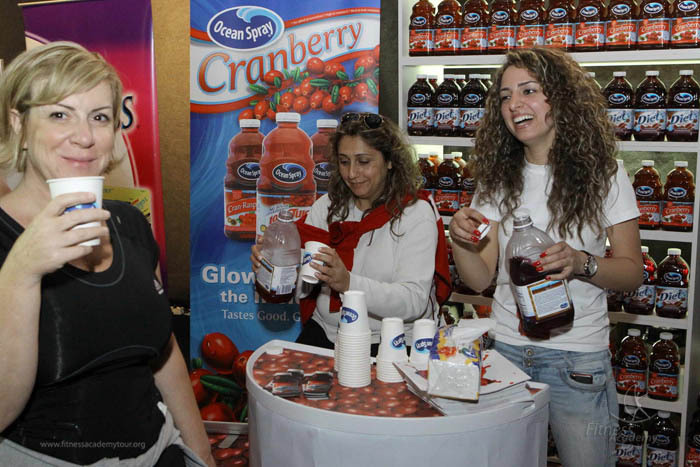 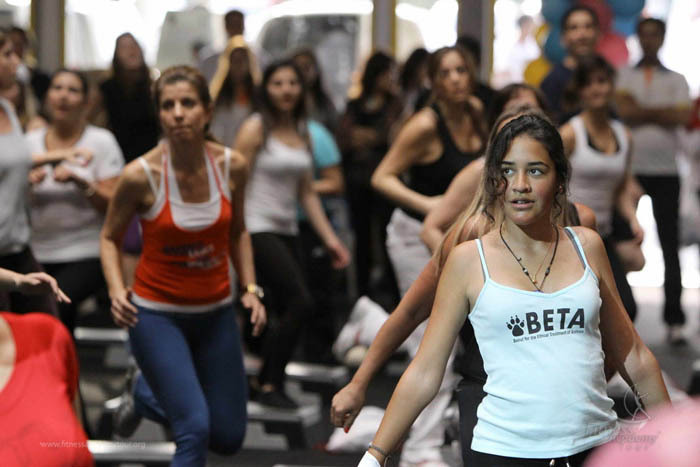 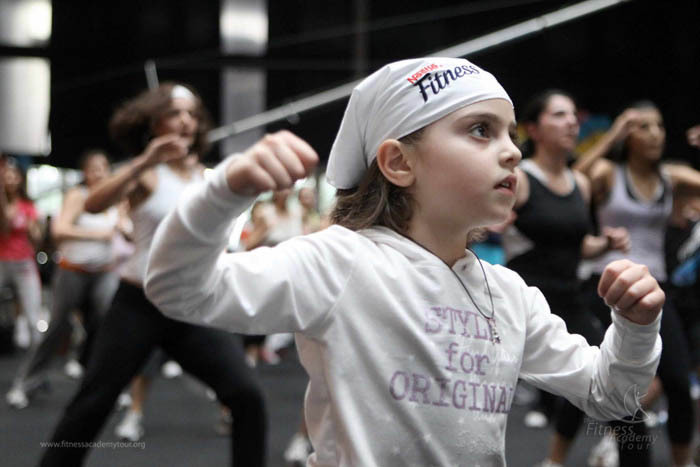 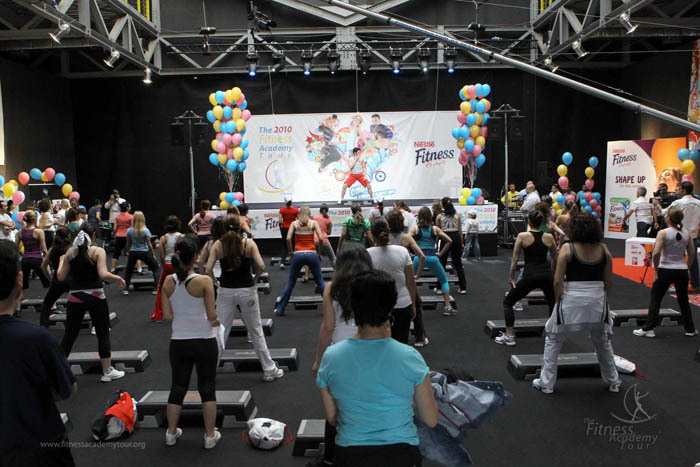 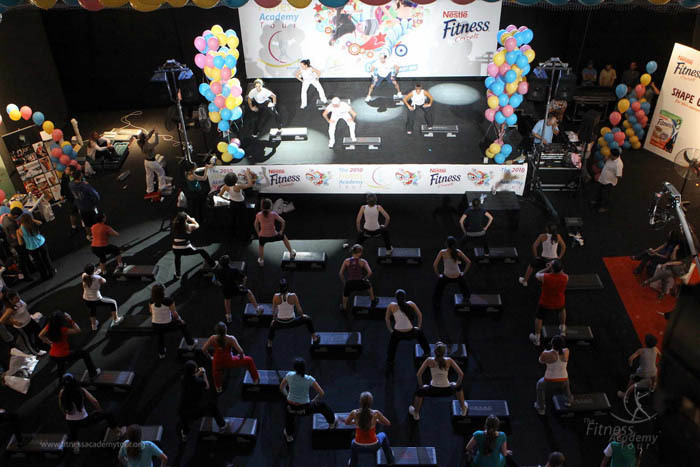 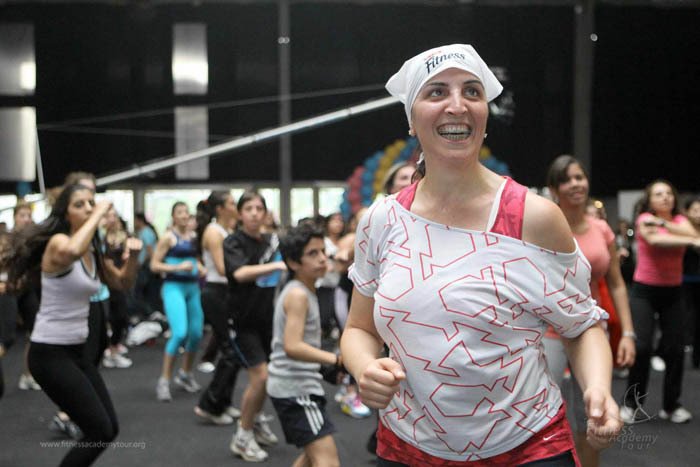 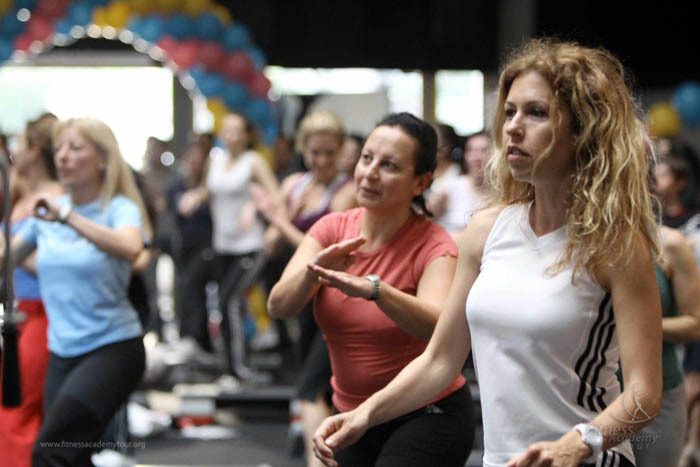 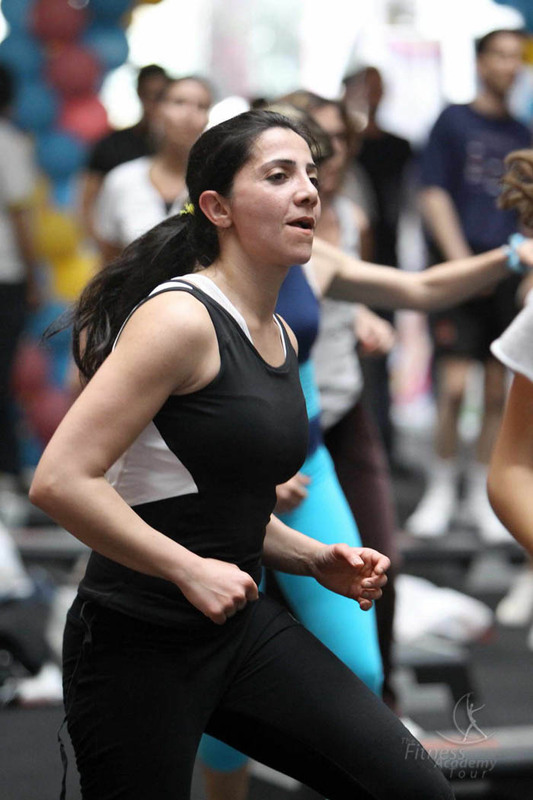 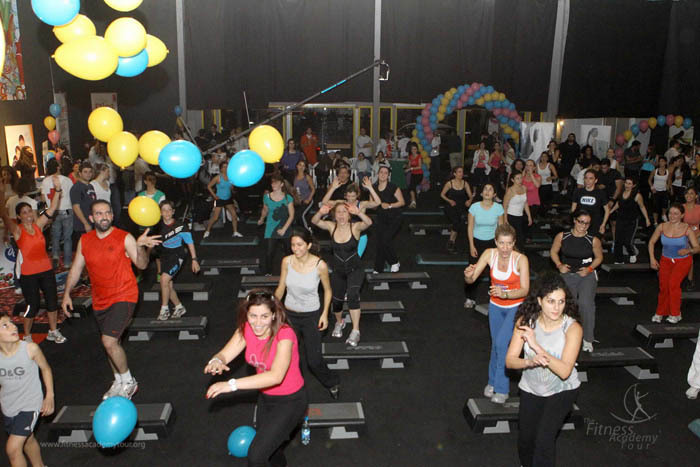 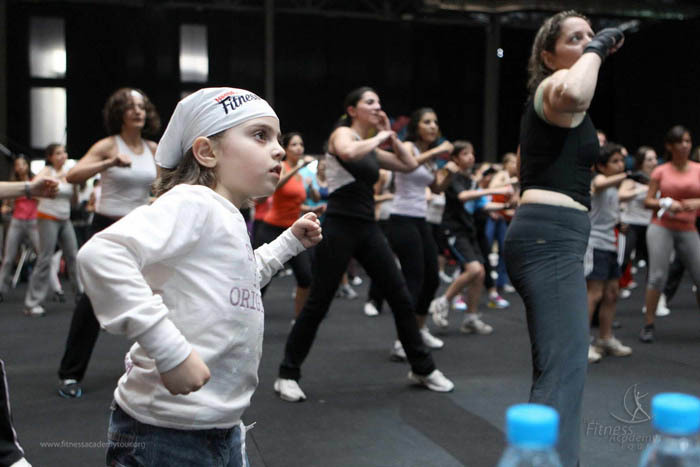 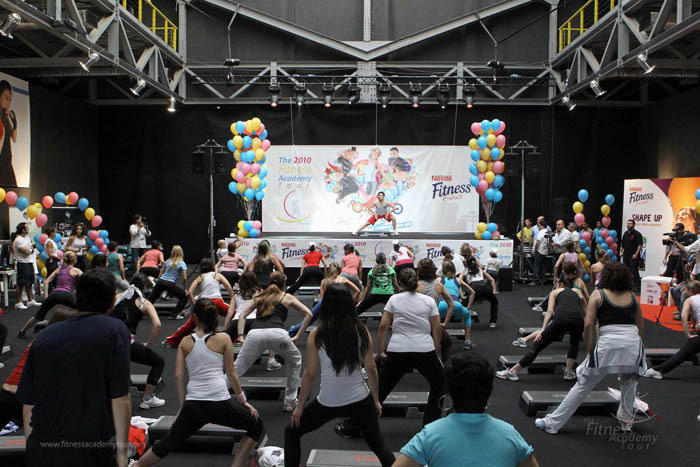 Held at Forum de Beyrouth, the 2010 Fitness Academy Tour was the biggest edition to date with more people joining the event and new workouts to challenge them. 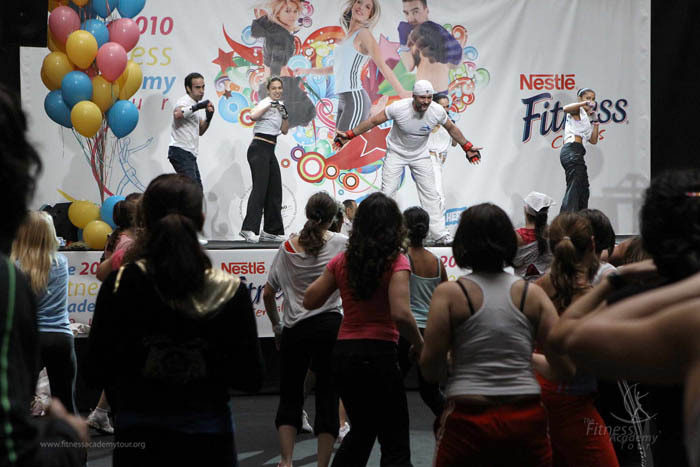 Whim Gym and Genesis Club made their first appearance at the event, offering a variety of group fitness training programs from muscle building exercises, freestyle step and boot camp workouts to high-low aerobics and Zumba classes, which were introduced for the very first time. 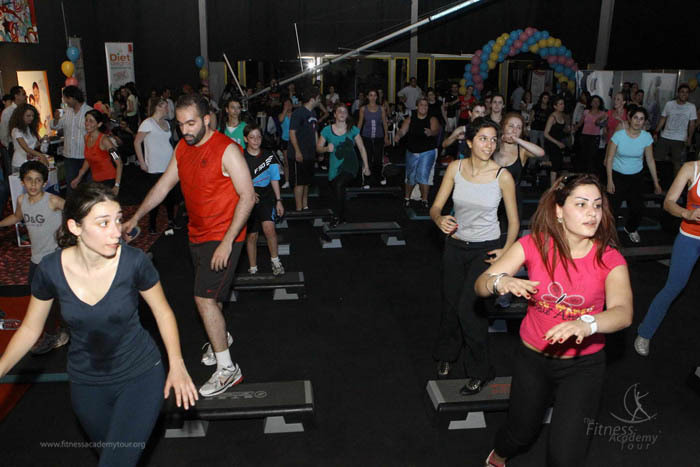 The event was exhilarating for both the participants and us.